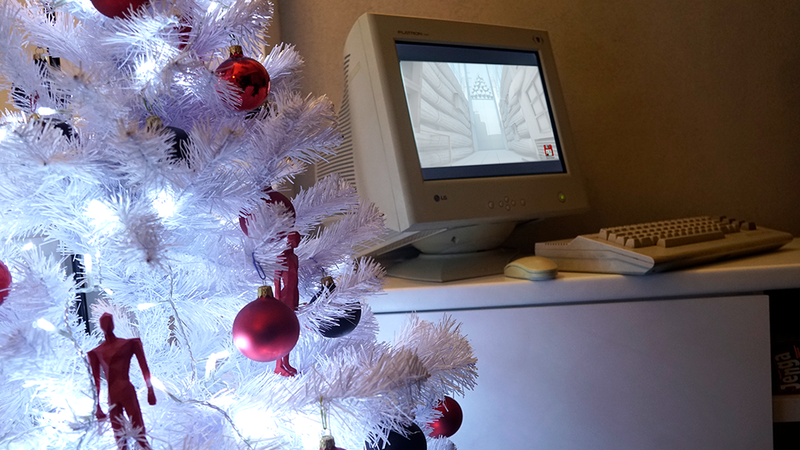 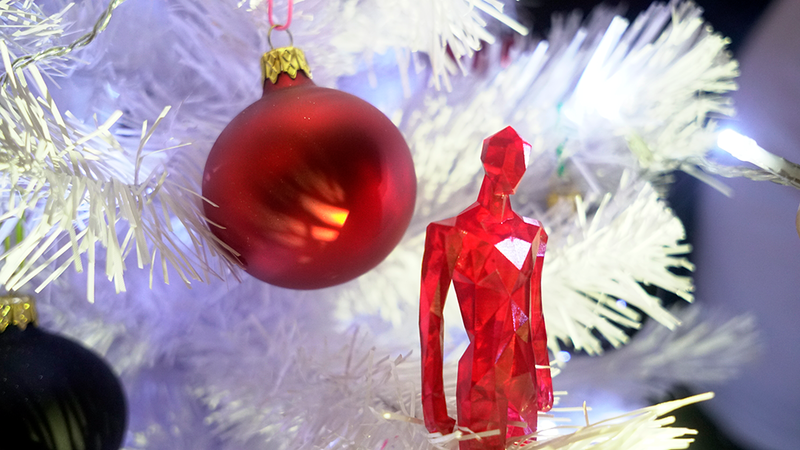 SUPERHOT :: Happy Winter Holidays! 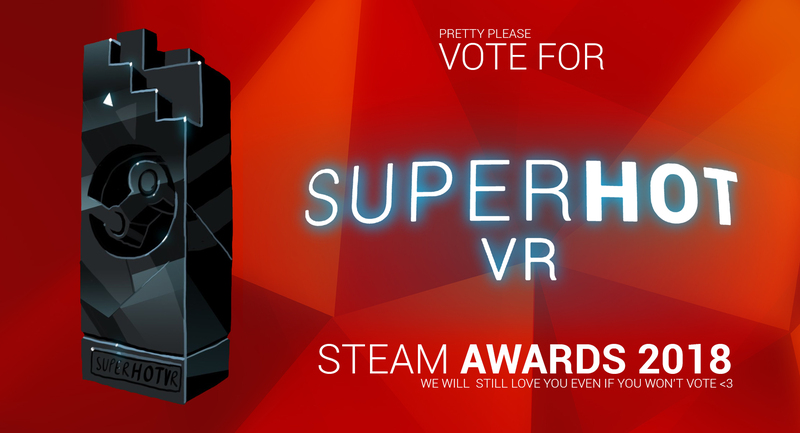 Love SUPERHOT VR! It really builds up your core muscles.